Click here to visit the GUM facebook and like them. Then on the “12 Days” tab, fill out the form to enter their sweepstakes for free Amazon gift cards and prize packs. When you’re done registering, they’ll give you a unique link. 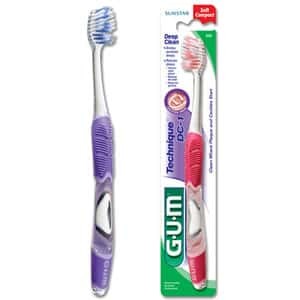 If you refer 5 friends to signup, you’ll automatically score a free GUM Brand Deep Clean toothbrush.